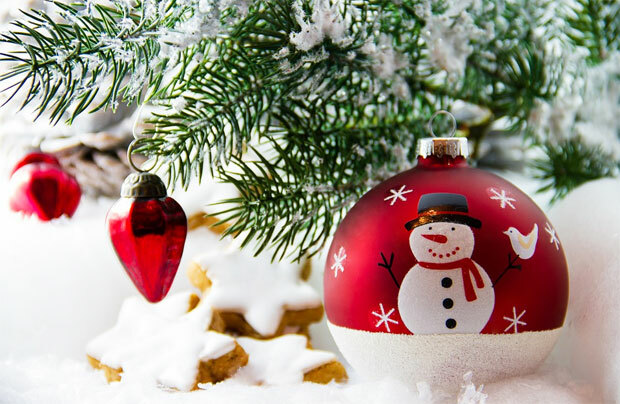 Giving and receiving Christmas presents can be a very special thing and it’s extra nice and meaningful when it’s clear that the person giving the gift has given it a lot of thought and made an effort by choosing very thoughtfully or putting together a gift that is truly personal. Most people have something that they’re good at and this is an area to explore if you want to give more personal gifts this year. Maybe you can knit or sew, draw or paint, cook or bake? 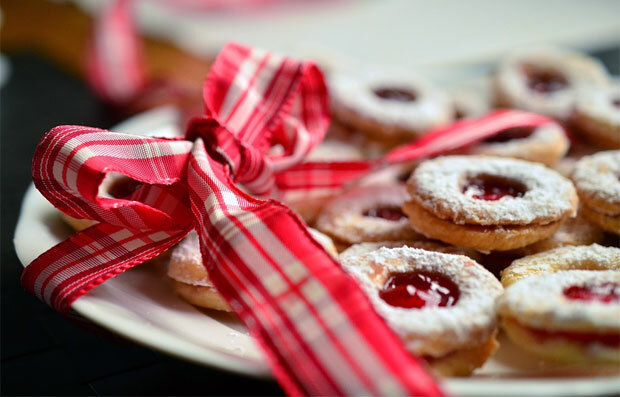 There are many homemade items that would make lovely gifts — a handknitted scarf or mittens, a portrait painting, jars of homemade jams or preserves or a big batch of delicious homemade cookies. If you’re not the crafty type, you can also order personalised gifts online. Countryside Art specialises in making printed tea towels, kitchen textiles and other giftware and using them you can create stunning gifts that are personalised and professionally printed. There are many companies that specialise in personalised books for children. They make books that feature photos or drawings of the child or simply their name and, in my experience, children love these! 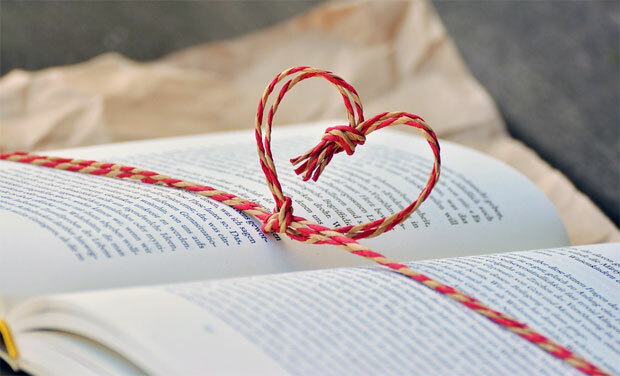 The market is not the same for adult literature, but you can always personalise a book gift by writing a message to the recipient at the start of the book. My dad used to always do this, and it always felt more special. Another way to make a book gift more special is to find a book that’s really special to the person you’re buying for. Maybe a first edition or simply their all-time favourite book. Gifting an experience is another way to make a gift stand out and be more memorable and personal, especially if the experience is something you do together. Organise a visit to a spa, a weekend away or a fun class for you to take together for a gift that you can look forward to together and remember forever. Most people still take lots of photos but don’t get them printed anymore. 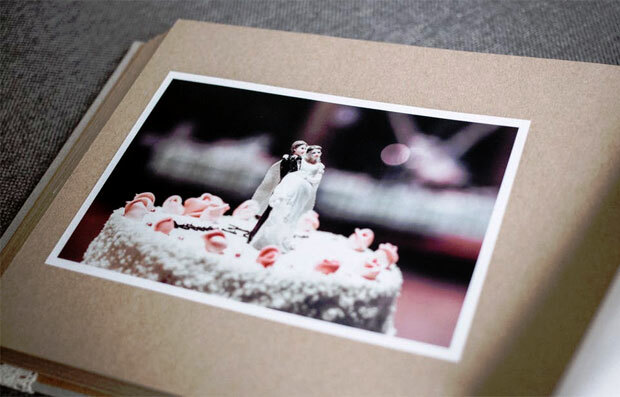 Photos are a great way to capture memories and special moments and having them printed is a much better reminder than having them as files on your computer or your phone. Print special photos and frame them or create photo gifts like photo books or canvases to give to family and friends to remind them of happy times you’ve enjoyed together. Jewellery and watches are popular gifts for special occasions and to make them more personal, why not have them engraved with names or a little message? I especially love jewellery that you can get with your children’s names on as I know how special that would be for a mother. There are lots of options online for things like that and if you already have a piece of jewellery that you want to get engraved, then you can take it to a local jeweller. Men’s Christmas Gift Guide 2017 + Shaving Gift Box Giveaway!